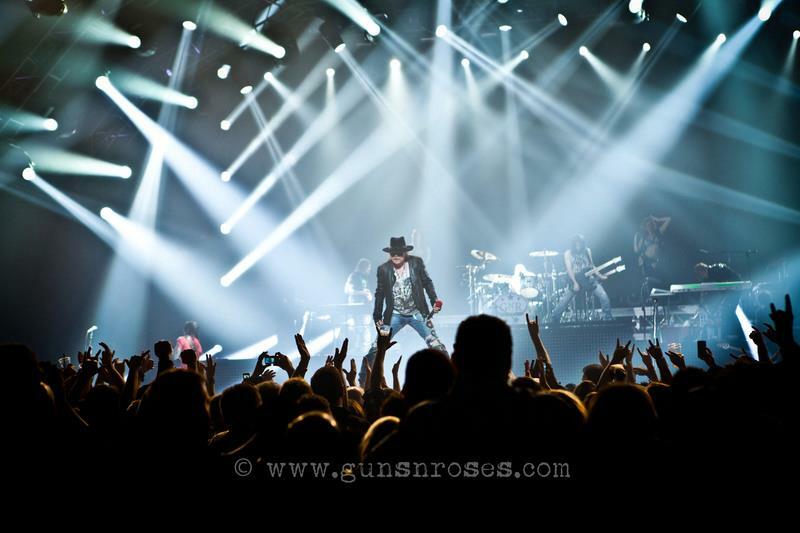 Guns N’ Roses and Alice In Chains are among the lineup announced for the 2013 edition of Rocklahoma. Celebrating its 7th year, the Memorial Day weekeend festival runs May 24 – 26 at the Catch the Fever Festival Grounds in Pryor, Oklahoma. "We've waited seven years, and we're finally bringing the #1 most requested band by the fans to Rocklahoma, the one and only Guns N’ Roses!,” said Joe Litvag, Executive Producer of Rocklahoma for AEG Live. “Couple that with the undisputed legacy of Alice In Chains, the unforgettable live spectacle of Korn and the hits of Bush, and we're in store for a truly legendary weekend." General Admission and VIP packages for Rocklahoma go on sale Friday, February 22 at 10 a.m. CST at Rocklahoma.com. To get access to the Rocklahoma Internet pre-sale, which will be held from Wednesday, February 20 at 10 a.m. CST through Thursday, February 21 at 10 p.m. CST, go to Rocklahoma.com and sign up to receive the Rocklahoma newsletter. Fans save by buying early, as ticket prices will increase in the coming weeks. Camping tickets may be purchased by calling the Rocklahoma Camping Office at (866) 310-2288 or emailing info@feverfest.com. Campgrounds open on Sunday, May 19 and will remain open though Tuesday, May 28. Rocklahoma is located just 45 minutes northeast of Tulsa, in Pryor, Oklahoma.